Friday morning showers and storms should fade between 9am and Noon. You’ll get a break from Friday afternoon through much of Saturday, but yet another system comes at us from the South Saturday night and Sunday. As of Friday morning there is a marginal to slight risk for severe weather. 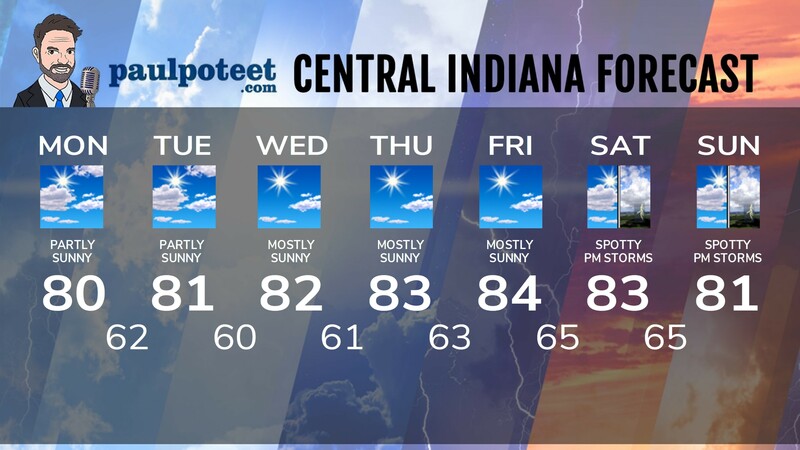 Stay weather aware for the second half of the weekend. Beside the risk for strong to severe weather: a chance that rainfall totals could be heavy.